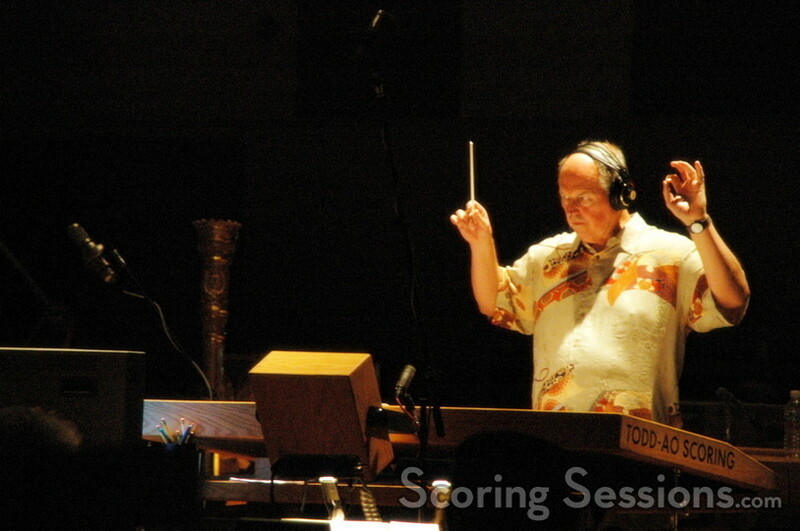 This past week, composer George S. Clinton recorded his score to the latest entry in the successful franchise, The Santa Clause 3: The Escape Clause. 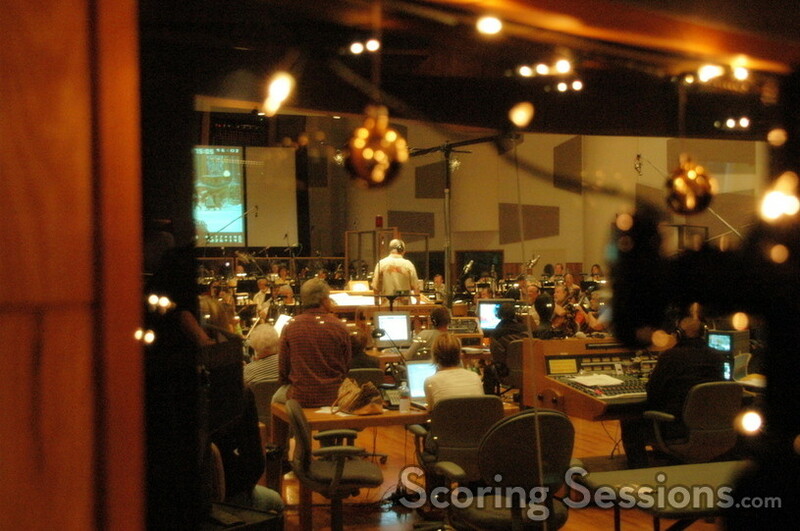 In this third film in the series, Santa (Tim Allen) faces off with his nemesis Jack Frost (Martin Short), who wants to take over Christmas. 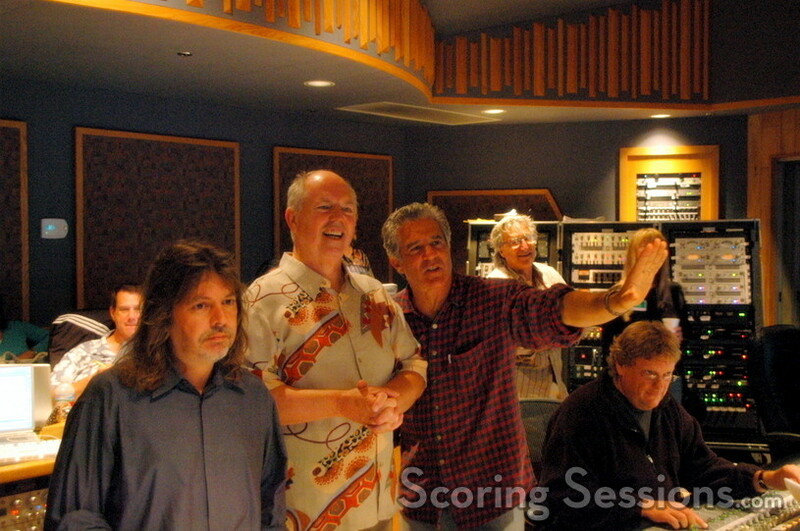 Clinton, who scored The Santa Clause 2 back in 2002, reunited with director Michael Lembeck for the new film. 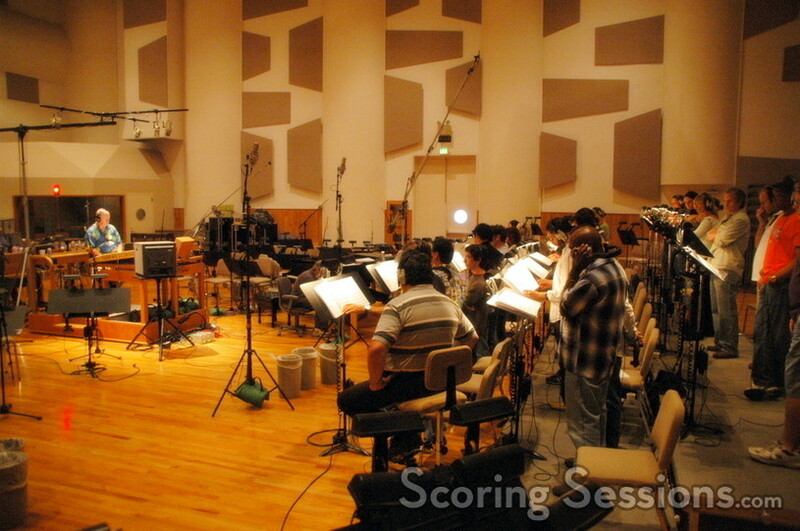 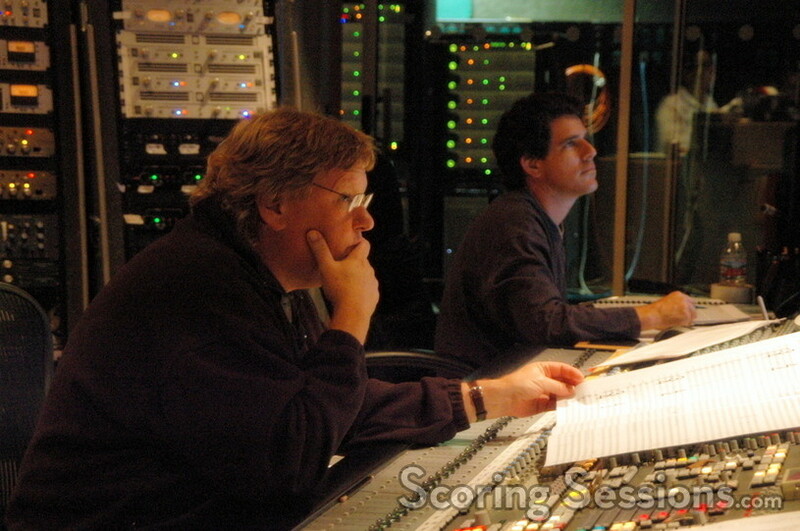 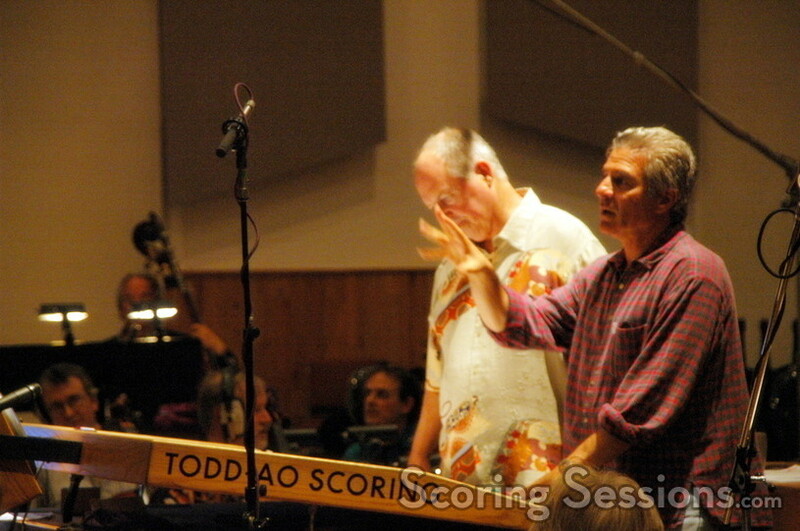 Recorded at Todd/AO in Studio City, Clinton’s score to the film featured an 80-piece orchestra, conducted by Clinton himself. 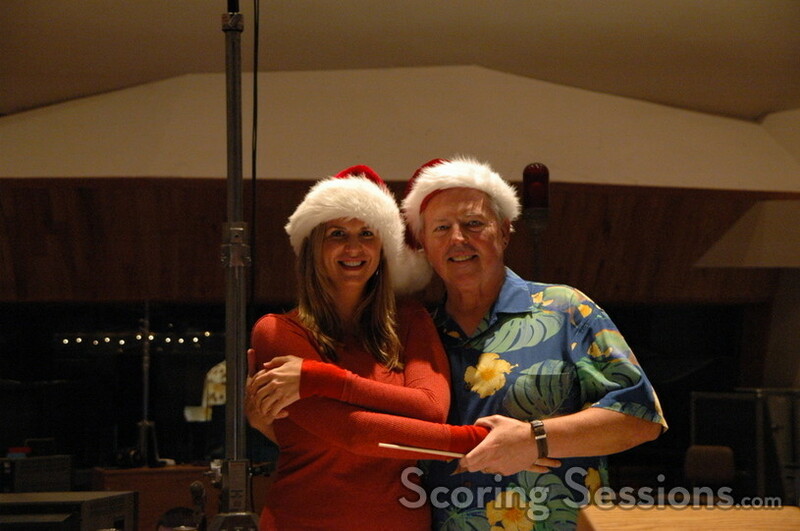 The music is festive, as was the stage – Clinton and his team transformed the stage into a veritable Christmas wonderland, even though it is mid-September! 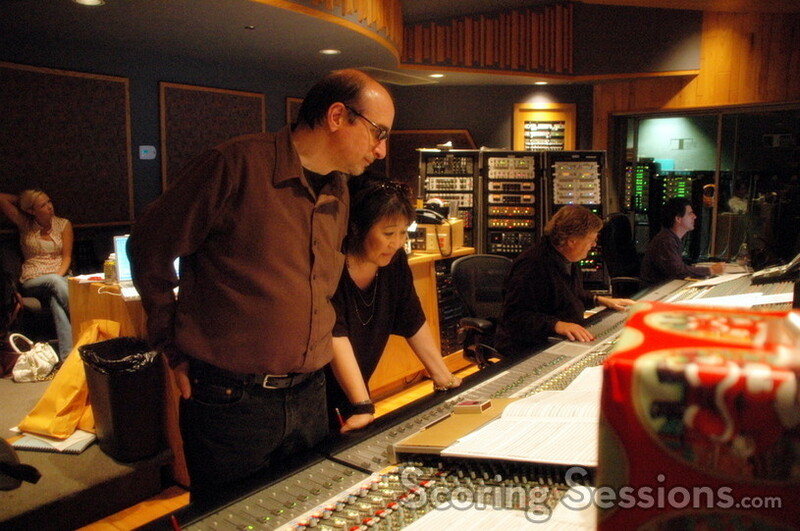 Long-time "Team Clinton" members Steve Kempster (score mixer) and Mike Flicker (music editor) were stationed in the control room, along with orchestrators Suzie Katayama and Rick Giovinazzo. 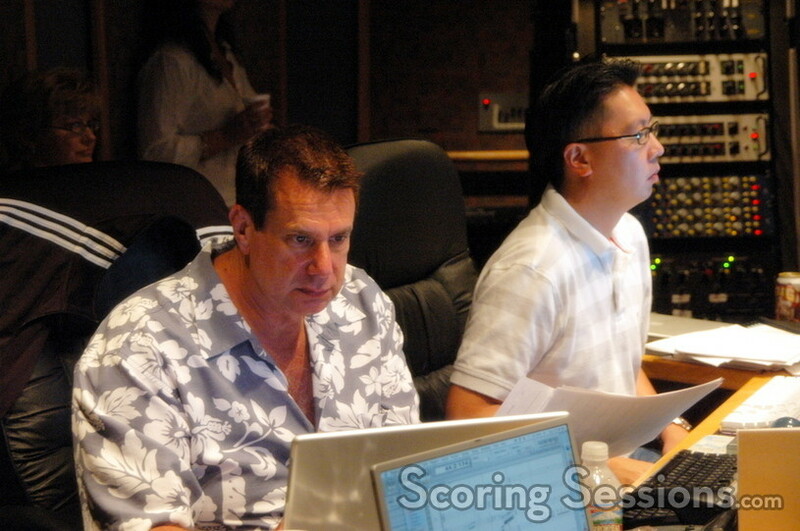 ProTools Recording was handled by Chuck Choi for the first half of the week, and then Kevin Globerman for the remainder. 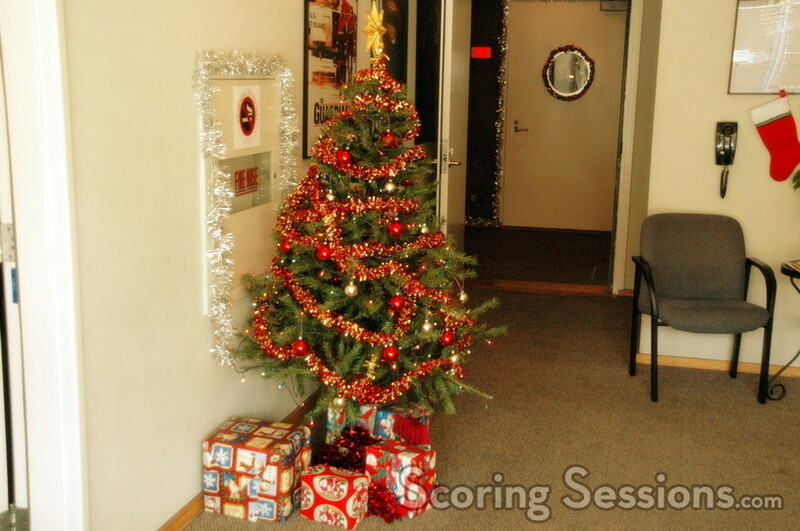 Two choir sessions were also held for the score: a 30-person choir overdubbed to sound much larger, and a children’s choir, to add the right touch of holiday cheer. 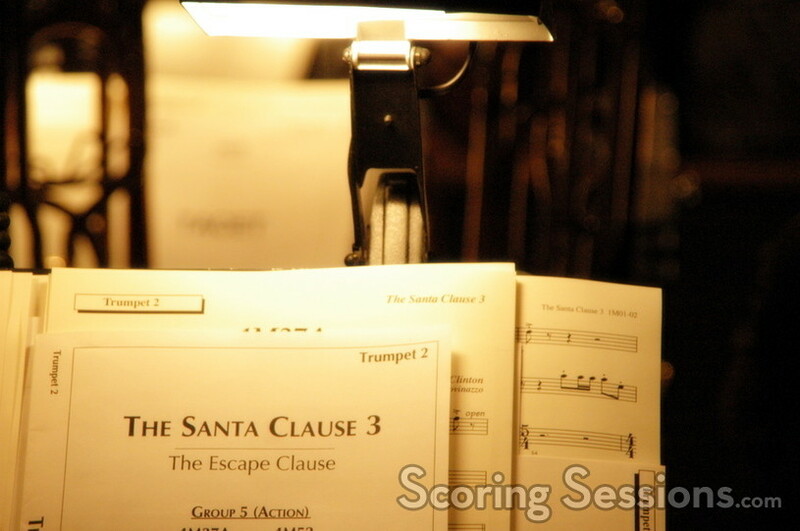 The Santa Clause 3 will be released on November 3, 2006 by Walt Disney Pictures.